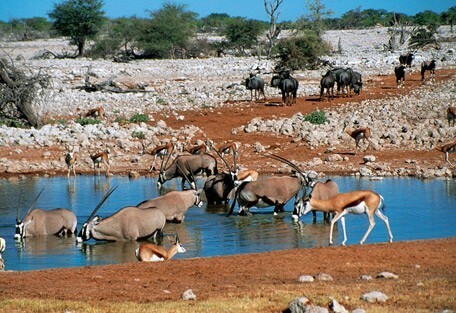 Etosha National Park is ranked as one of the largest and finest game reserves in Africa. 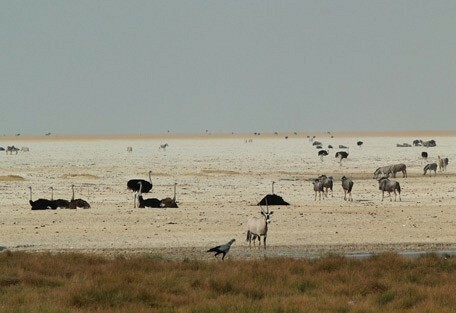 The 20 000 sq km park is an enormous region of game-rich savannah and salt pan. 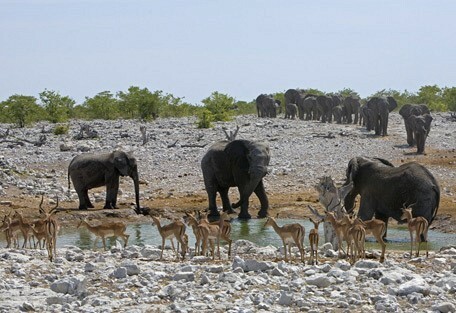 Also known as the "Great White Place", Etosha is characterised by the Etosha Pan, the largest sal tpan in Africa. Surrounding the pans is a variety of grass and woodlands amongst which live a wonderful variety of animals and birds, insects and reptiles. There are a number of springs and waterholes in the park that provide excellent game viewing and photographic opportunities. In years of good rainfall, several tributaries of the Kunene River drain into the ever-dry Etosha Pan, causing partial flooding and attracting thousands of flamingos and other wading birds. The water, however, can be as much as two times saltier than sea water and is therefore generally not suitable for animal consumption. 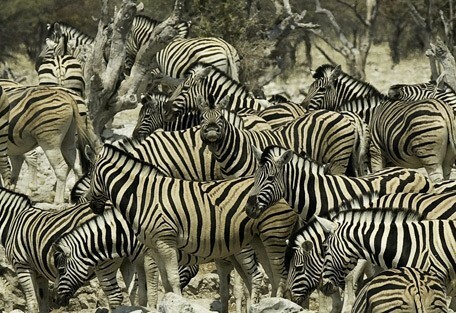 The best time to visit the Etosha National Park are the months between July and October. 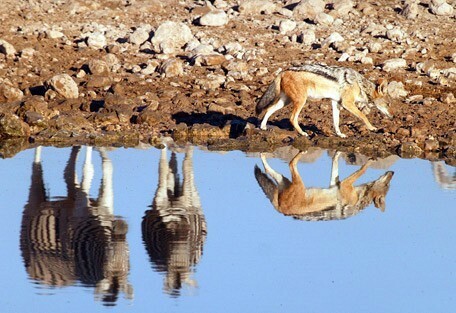 As winter takes its toll, water sources becomes less and less, and the animals congregate around the last remaining waterholes. The large elephants that roam Etosha are renowned for their white appearance, which comes from the white-washed Etosha earth. Some people say these elephants are among the largest in Africa. The Etosha Pan is what gives the park its name (meaning Great White Place). This salt pan is the largest in Africa at 5 000 sq km in size. The Ongava Game Reserve, which borders the Etosha National Park, is renowned for excellent lion vieiwng, and the Onguma Camps on the eastern side of Etosha also offer excellent value for money. 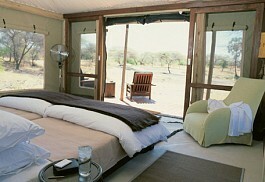 Andersson's Camp is a superb option for guests on a budget and also wishing to self drive in Etosha. 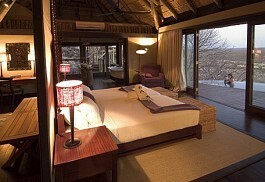 With spacious chalets made of rock and thatch, this beautiful lodge blends effortlessly with this peacefull environment. 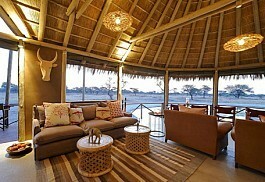 It is situated along the southern boundary of Etosha National Park in the privately owned Ongava Game Reserve. 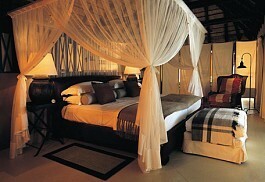 This tented camp offers guests a private and luxurious safari experience. Food is of high quality and the game drives are personally tailored to guests interests. 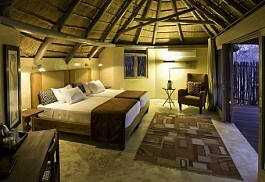 Ongava Tented Camp is built of stone, canvas and thatch and can accommodate a maximum of 16 guests. This lodge offers luxurious accommodation in safari-like tents on raised wooden platforms with large glass sliding doors and windows offering magnificent views. Staff here place priority on giving guests a personalized service. 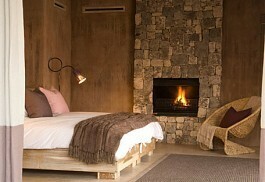 This lodge has only two individually designed villas. It offers the ultimate in privacy and exclusivity where guests can enjoy their own private ranger, butler and personal chef. 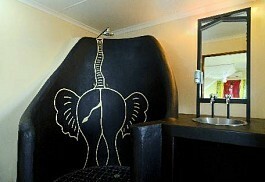 Accommodation is spacious and elegant in a unique location in Etosha. This lodge offers luxury and style at this intimate and exclusive location. The accommodation is made up of only three luxurious and spacious units with private plunge pools and en-suite bathrooms. This family friendly lodge is the ideal base for guests wanting to explore the Etosha National Park. 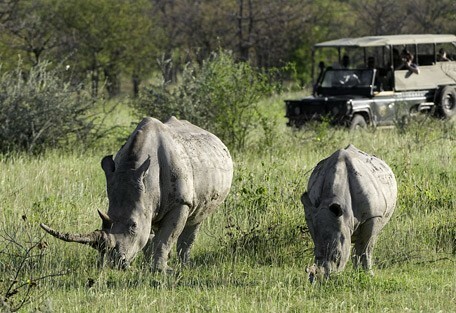 Game drives are available in open top vehicles and offer guests good plains game viewing. The best time to visit this area is between May and September. Overlooking the Etosha National Park, this lodge offers a true desert-feel with a combination of Moroccan and Indian flavours and characteristics; massive raw walls with stone-clad features and tall towers, decorated with beautiful antique windows and doors. This exclusive camp offers beautiful accommodation and a top quality dining experience.Privacy and service take preference at Onguma Tented Camp, yet guests are offered a traditional safari experience. Spacious chalets offer all the modern amenities one would expect from a five star facility including a beautiful and elegant Spa where guests can enjoy a range of professional therapies. A variety of activities are available here. Etosha Mountain Lodge is aptly named to describe its position up on the slope of a dolomite hill, overlooking the private Etosha Heights Private Reserve on the southwestern border of the famous national park. This one’s got the views! 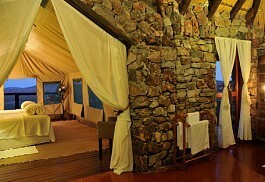 This beautiful rock and thatch lodge offers luxurious canvas tents with private balconies. Guests can enjoy use of top quality lodge facilities and a fully equipped spa. Treatments such as mud baths, hydro therapies and professional massages are available here. 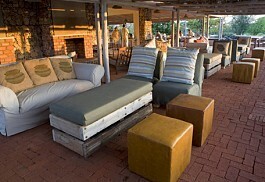 This comfortable lodge is suitable for small groups, families and independent travellers to Etosha. 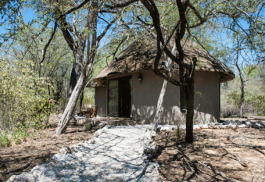 It is situated in front of a thriving waterhole and is well positioned for guests to explore the nearby Etosha National Park. 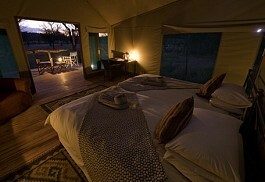 This small and unique camp is ideal for guests wanting a traditional and adventurous safari experience. This relaxed and intimate camp caters for only 8 guests. Built on raised wooden stilts amongst the tree tops it offers spectacular views. 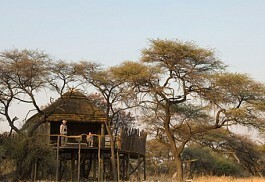 A comfortable camp ideal for families and friends looking for a base from which to explore Etosha National Park. 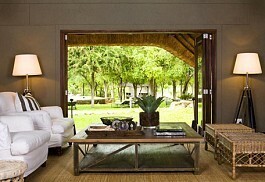 Accommodation is in luxury bungalows with air conditioning with an option to camp in tents too. Game drives on the Onguma Reserve and Etosha. Situated on the eastern border of Etosha National Park, with 34 000 hectares of wilderness to explore and 5 unique lodges to choose from. Out of five unique lodges on this reserve, Etosha Aoba is Onguma's traditional bush lodge with warm hospitality and superb wine cellar. Situated just 10 minutes from the Andersson Gate in Etosha National Park, Etosha Safari Camp is perched on a small hill with bungalows offering a warm African ambiance. 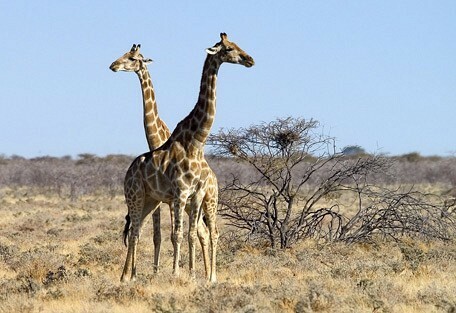 Etosha National Park is Namibia's prime wildlife destination with good game viewing year-round. 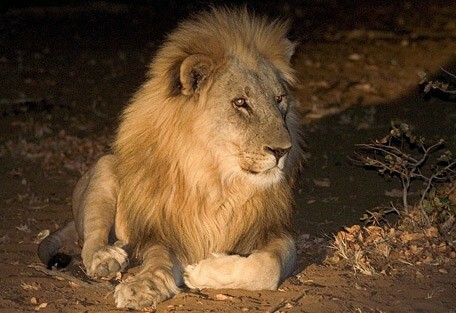 Guests can visit a number of springs and pans in search of lion, leopard, elephant, giraffe, the endemic black-faced impala and black rhino, as well as plains game such as wildebeest, zebra and springbok. During the rainy season from December to January, many elephants migrate north to Angola and west to Kaokoland and only return again beginning in March. Large populations of zebra, wildebeest, springbok and gemsbok migrate into Etosha westward from the Namutoni area around October-November. The bird life is prolific in Etosha National Park, with over 325 species recorded, particularly on the Etosha Pan during the rainy summer season from mid-January to March; however, a large range of birdlife may be seen in the park year-round. Kites, pelicans, Greater and Lesser flamingos, and marabou storks migrate seasonally. The salt pan is usually dry, but fills with water briefly in the summer (December to January), when it attracts pelicans and flamingos in particular. Perennial springs attract a variety of animals and birds throughout the year, including the endangered black rhino and the endemic Black-faced impala. In the winter dry season (June to October), winds blowing across the salt pan pick up saline dust and carry it across the country and out over the southern Atlantic. This salt enrichment provides minerals to the soil downwind of the pan on which some wildlife depends, though the salinity also creates challenges to farming. 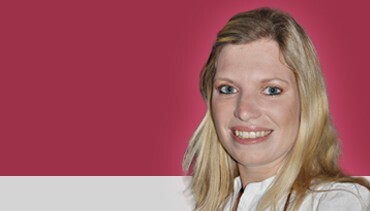 The best time to visit the park is for a safari is May to September - the cooler months in Namibia. Onguma Treetop Camp is a small safari camp ideal for guests looking for a little adventure. The camp offers a unique experience being raised off the ground with outdoor showers, incredible views and beautiful star-lit evenings. Ongava Tented Camp accommodates in luxurious individual canvas tents built on wooden decks raised off the ground with open air showers and private verandas. This camp offers a traditional wildlife experience with an emphasis on white rhino tracking and special experiences like night drives in the Ongava Game Reserve. 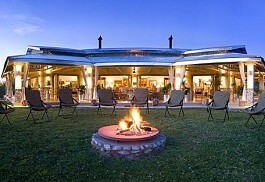 Ongava Lodge is situated along the southern boundary of Etosha in the Ongava Game Reserve. 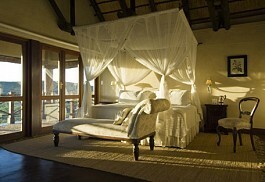 It offers 14 luxurious, spacious ensuite chalets made of rock and thatch, while the main area offers views over of the waterhole. Eagle Tented Lodge and Spa is a luxury lodge, built from natural rock and thatch offering 8 standard and 8 luxury canvas tents all with spacious ensuite facilities in a private reserve bordering Etosha. Namibia can be considered self-drive country, and with the vastly unoccupied landscape, there is some distance between major towns. Even these major towns are diminutive compared to other developed countries. Guests wanting to drive themselves to Etosha from Windhoek (where they will most like fly into the country) can expect an approximate 6 hour journey and will easily accomplish this drive in one day. 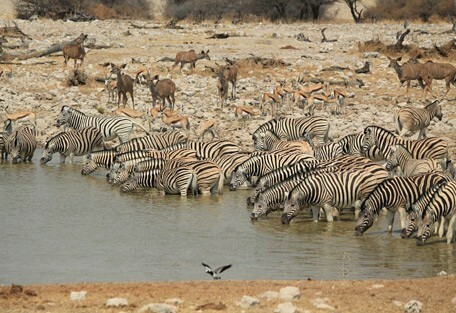 Sun Safaris will arrange flights into Windhoek, from where guests wanting to visit Etosha will connect with a short flight to an airstrip in or near Etosha National Park. This will cancel out self-driving and guests will be guided and taken care of by lodge staff throughout their stay. A representative from the lodge will meet guests at the airstrip and take them on the scenic drive to their accommodation.